Did you know that over half (56% to be exact) of new businesses fail within their first four years*? This is startling news! 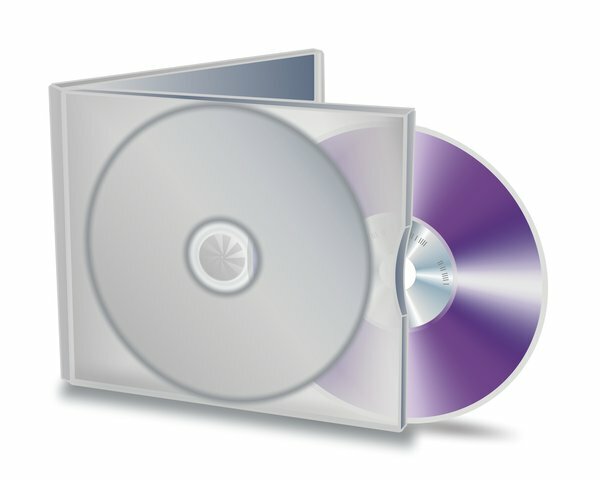 I created this audio program to beat those odds, one business at a time! Based on the popular teleclass “Business Startup Made Easy: 7 Steps to Success,” this one-hour program provides you with a clear, easy-to-follow and fun-to-listen-to recipe that will increase your chances for business success! Dorcas’ style is informative and motivating. Her passion for your success and her Irish sense of humor shine throughout the program. *: Based on a study conducted by Dr. Richard Boden Jr., for the Office of Advocacy of the U.S. Small Business Administration, December 2000. 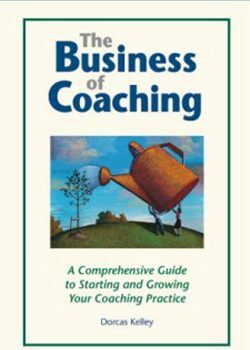 Be the first to review “The Business of Coaching® Series: Audio 1” Click here to cancel reply.